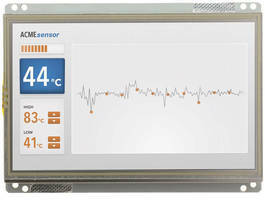 Linux Touchscreen Display Module fosters control interaction. 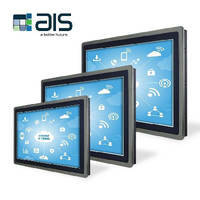 HMI Touch Panels support industrial control systems. 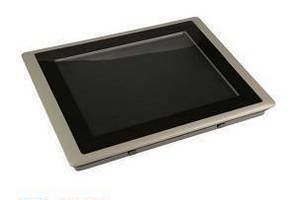 ACP Certified Panel PC serve in challenging environments. 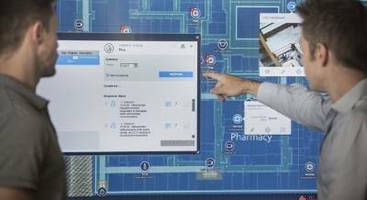 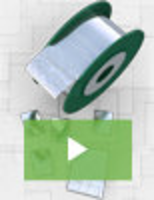 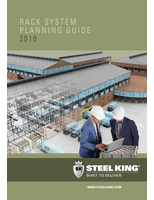 Smart Building Control aids decision making, business outcomes. 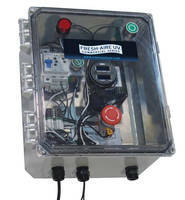 Industrial Touch Panel Computer features slim design. 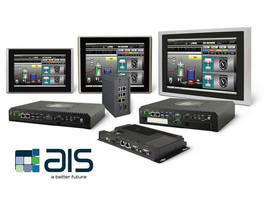 Control Panel monitors commercial UV system efficacy, safety. 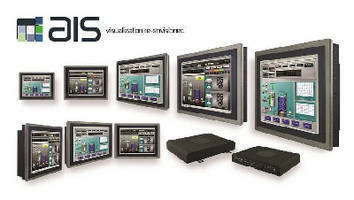 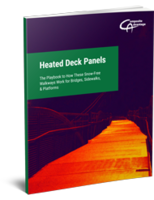 HMI Panels deliver 2D or 3D image processing. 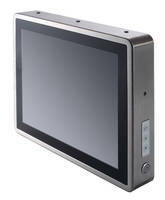 Multi-Touch HMI Panel Computer has fanless, IP66 design.